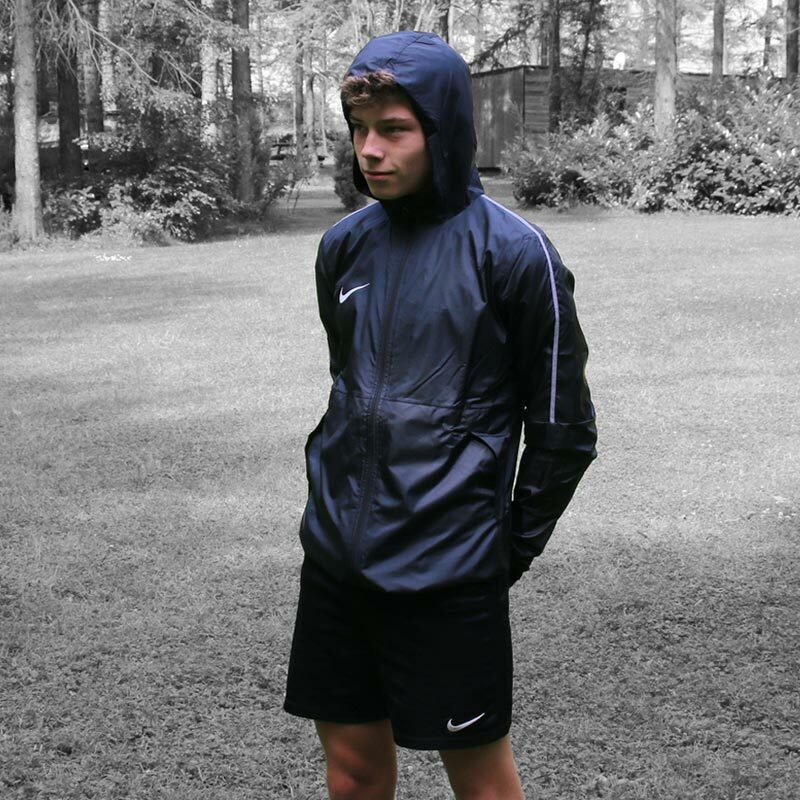 When you're out in the elements, Nike ® Park 18 Junior Rain Jacket delivers water-resistant protection and sweat-wicking Nike Dry fabric to help keep you comfortable. Its shaped hood and dropped back hem make sure you stay covered on the pitch. 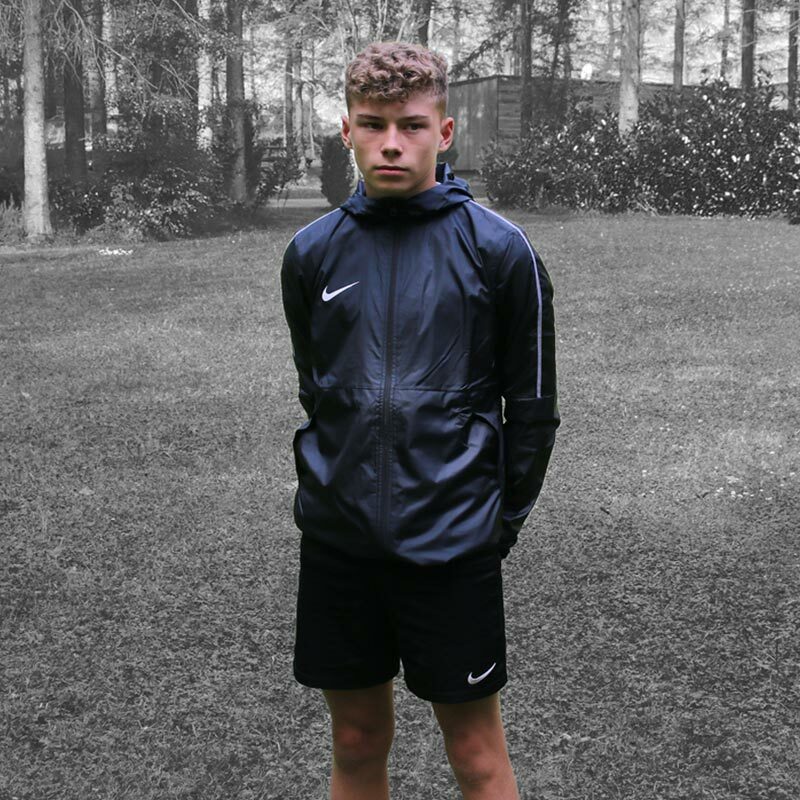 Anticipated availability for the Nike ® Park 18 Rain Jacket: January 2018 to end December 2019. Just what my sons needed. And the service is excellent! Fast delivery too. Bought this for my son to wear for football training and it’s perfect especially with a hood. Sizing was accurate, delivery was fast, quality is good. A great buy for my 13 year old son. Great price and unbelievably fast delivery less than 24 hours. 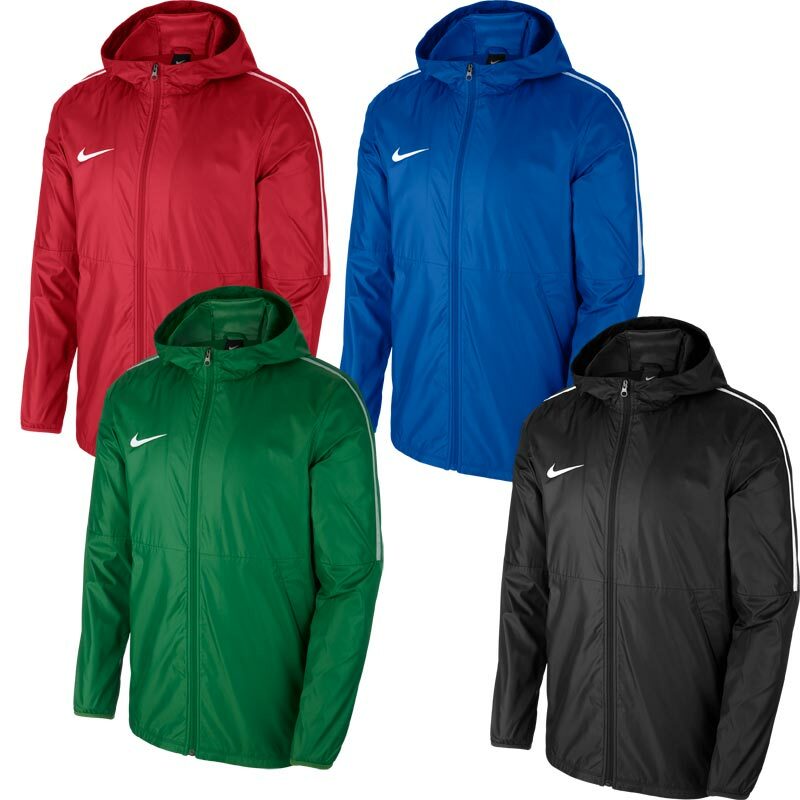 Decent Rain Jacket, affordable & easy wearing for our Under 7s. Absolutely fantastic little jacket , really good fit and value for money. Excellent service from Newitts. Have recommended to other junior football clubs. This is a great jacket which I bought for my son. He plays a lot of sport in all weathers so it's idea for those wet training sessions! Delivery was on time too with no issues. Ordered at lunchtime arrived the following morning. The quality unquestionable and what you would expect from a Nike rain jacket. Extremely pleased in all aspects . Jacket is really nice.sizing comes up small. Bought it for 13_14 year old. Size of jacket is 13 -15, . This jacket wont fit for much longer and he is'nt large for his age..